In case you didn’t know, bee popullations all around the world are dwindling. The disorder which is causing this massive decline in bee numbers is called CCD – colony collapse disorder. In 2012 alone, a phenomenon called colony collapse disorder (CCD) wiped out about half of honeybee hives [read more here]. What happens in CCD is that basically worker bees go away from the hive and never return; it’s not yet clear why this happens and what are the exat causes, but there is a strong link with the more intensive use of pesticides. The pesticide industry is huge however, and, naturally, they started voicing skepticism about this – things reached a critical level when Italy announced the ban on some pesticides last year. But the ban passed, a year passed after it, and now we see the results. Until recently, studies focused on the immediate, lethal effects of pesticides on bees. In other words, they looked at the dose that is needed to kill bees if they are exposed to a certain insecticide. However, it is now clear that sub-lethal doses have a chronic effect that may be even more critical. When bees fly over the dust from coated seeds, they accumulate small doses of neonicotinoids that do not kill them. But it affects both each individual and the colonies in more subtle, long-term ways. 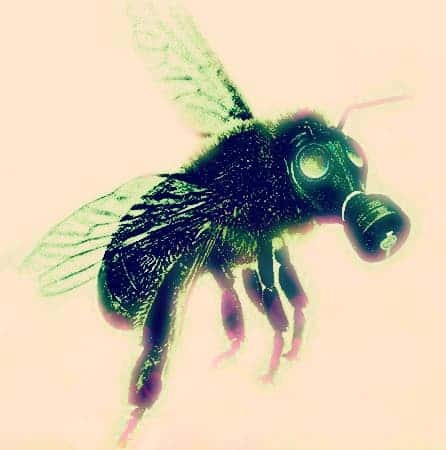 For example, contaminated bees have a weaker immune response. This makes them more susceptible to viruses, which are a major cause of death. Other effects are neurological and include learning problems, impaired orientation, or the inability to remember colours and odours. All of these aspects are crucial for the social organisation of colonies. Are these chronic effect taken into account by the industry when testing for the safety of new compounds? Not really. 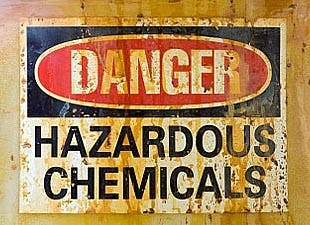 Testing is largely based on assays that look at the acute toxicity of compounds. But with CCD you do not necessarily expect to see bees decimated right in places where they use pesticides. You need to look at sub-lethal effects that are more insidious and difficult to study, but still involve entire colonies.